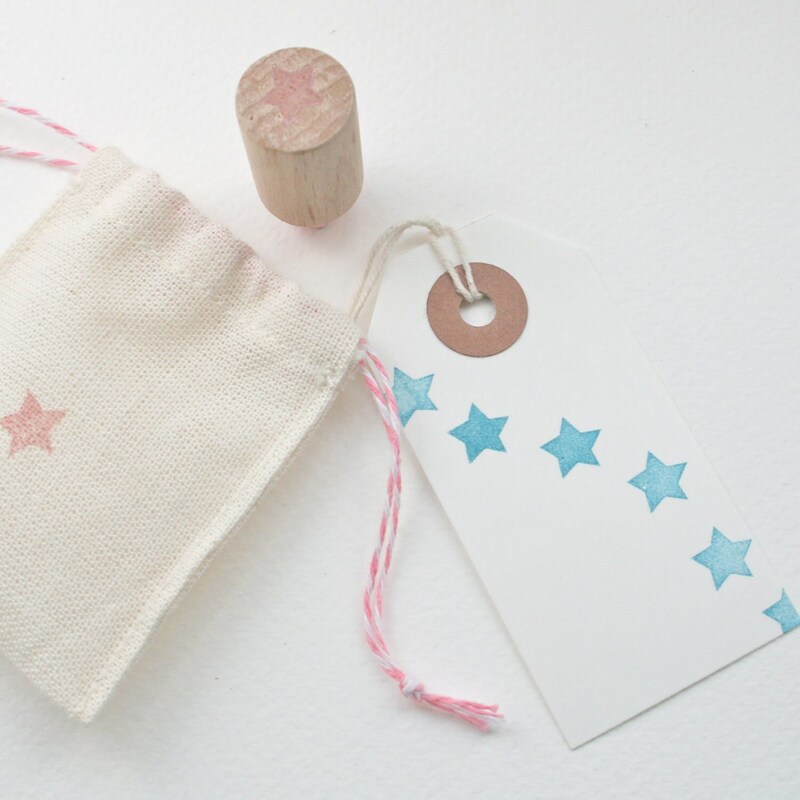 Star Rubber Stamp. 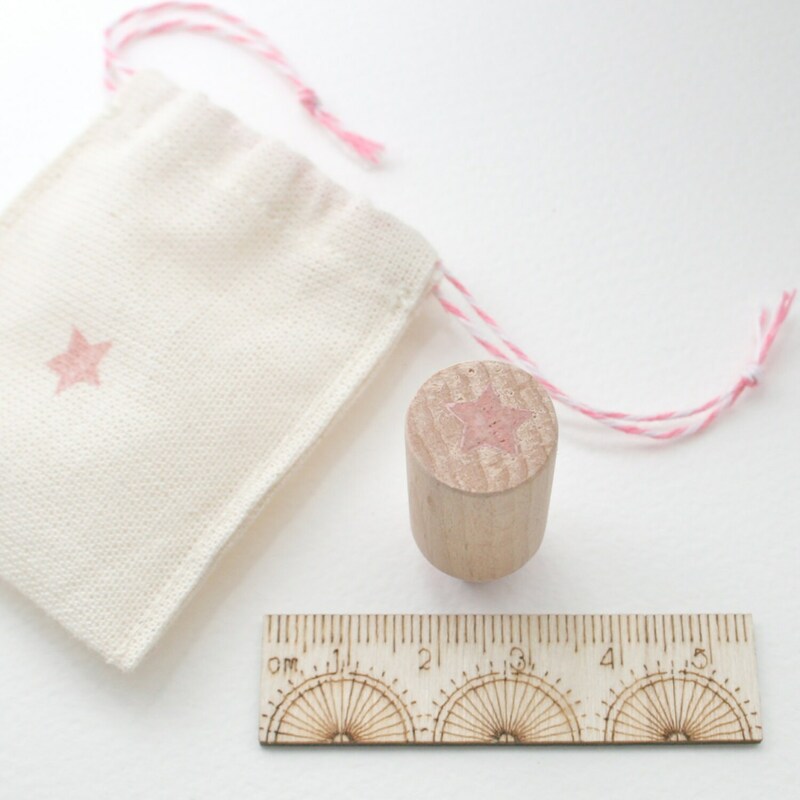 Hand carved Star stamp. A tiny 1cm star. 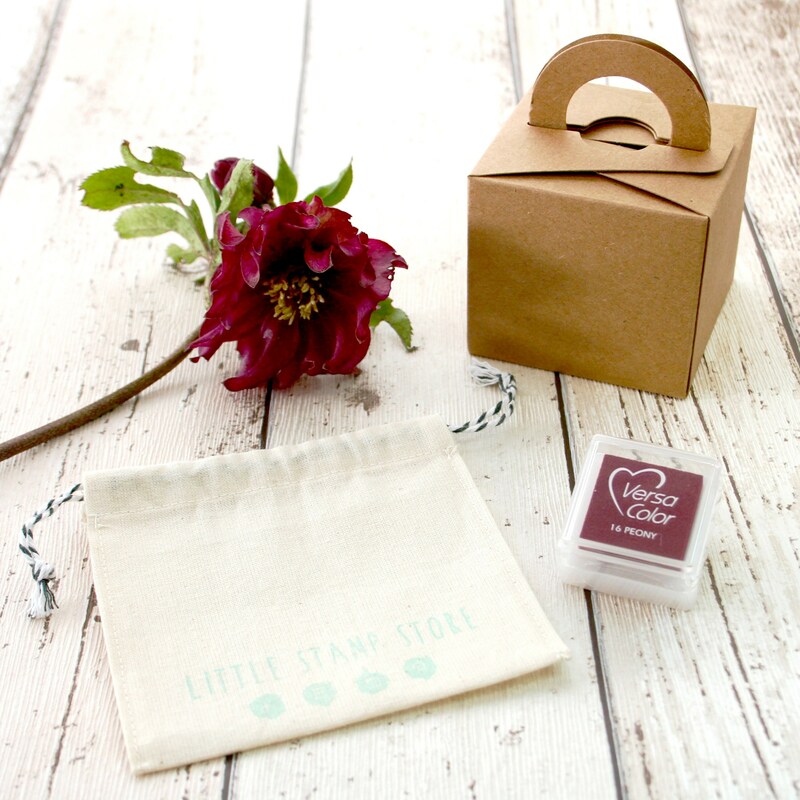 Ideal for decorating Christmas gift wrap and cards, this little gift tag design is so versatile. 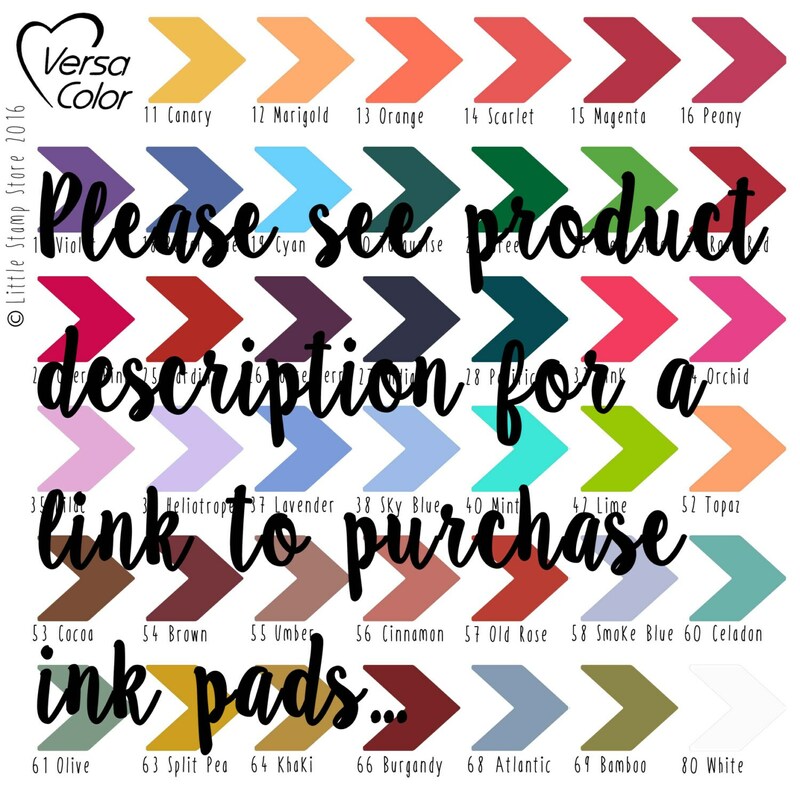 It can be used on its own or as part of a repeat printing pattern. The stamped image of the star measures 1cm across.